Technically, a song about today and the magic of the calendar turning to January 1, 2019 ... five days from now. Full video link in profile and song on iTunes, Spotify, whathaveyou. 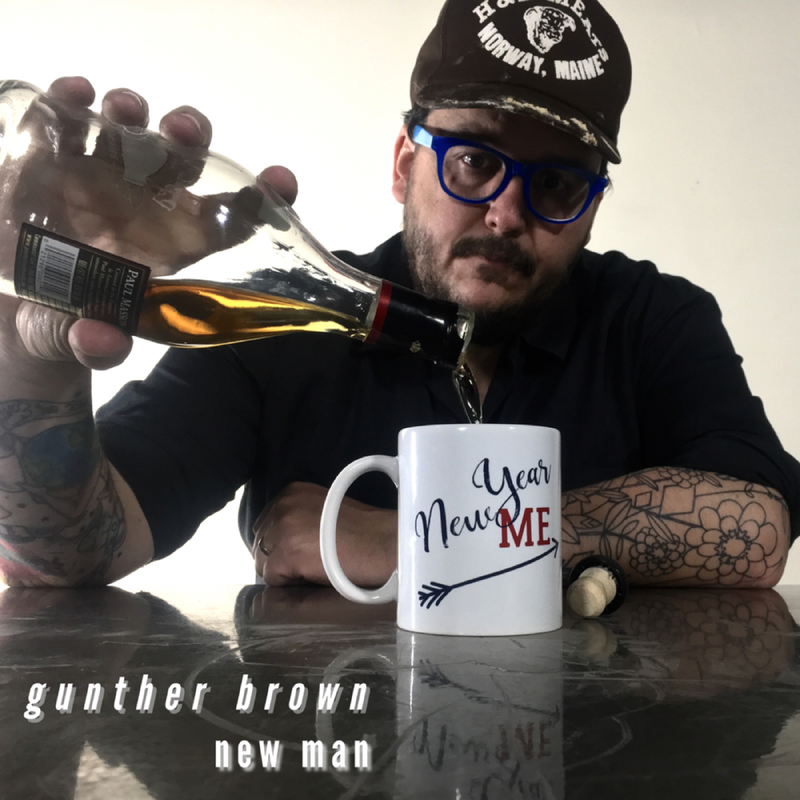 We’ve got something new for you to check out called, New Man. Click the link in our profile to watch the full video and find the song on Spoitify, iTunes, whathaveyou.